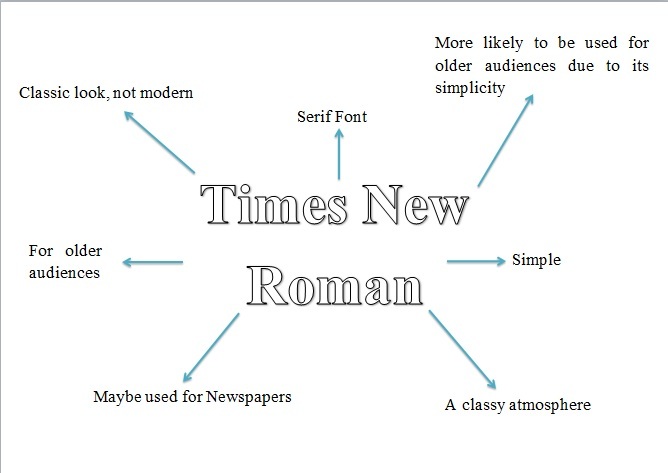 "Times New Roman is a serif typeface commissioned by the British newspaper The Times in 1931, created by Victor Lardent at the English branch of Monotype. It was commissioned after Stanley Morisonhad written an article criticizing The Times for being badly printed and typographically antiquated. The font was supervised by Morison and drawn by Victor Lardent, an artist from the advertising department of The Times. Morison used an older font named Plantin as the basis for his design, but made revisions for legibility and economy of space. Morison's revision became known as Times New Roman and made its debut in the 3 October 1932 issue of The Times newspaper.After one year, the design was released for commercial sale. The Times stayed with Times New Roman for 40 years, but new production techniques and the format change from broadsheet to tabloid in 2004 have caused the newspaper to switch font five times since 1972. However, all the new fonts have been variants of the original New Roman font."